The greenest region in Europe, Abruzzo, protects and preserve 75% of all living species on the European continent, all that thanks to its three National Parks, one Regional Park and more than thirty Nature reserves. 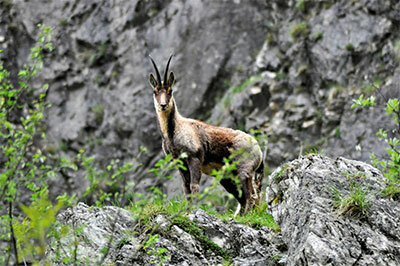 This natural setting is a home for wolves, bears, deers and many other animal species, together with plants that are unique and can only be found in Abruzzo. Expert guides will make you appreciate the secrets of nature, will make you live unique experiences and will make you admire unforgettable landscapes. 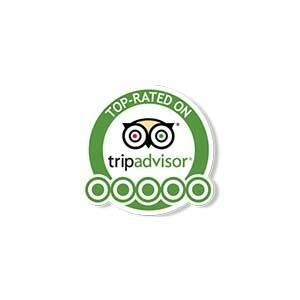 This excursion is recommended for families and nature lovers. 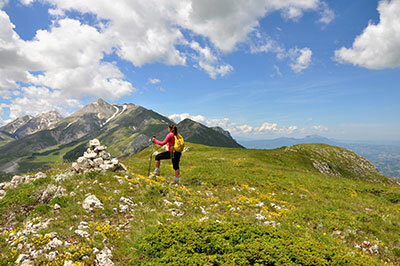 Suitable for anyone who would like to experience nature up close and personal, reaching Abruzzo’s highest peaks, with broad horizons and century-old woods, in a search of marks left by a deer or footprints of a passing wolf. 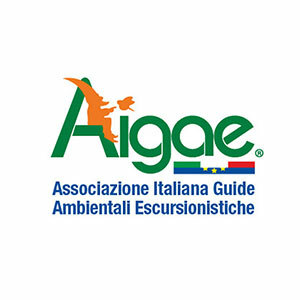 A fascinating and adventurous journey that will take us on exploration into the unknown Abruzzo, with the chance to embrace and to love this beautiful land. This excursion is recommended for trekking and nature lovers. Land of shepherds and farmers, Abruzzo’s history and culture are based on the close connection between Sacred and Nature and the constant practice of marking time and space in accordance with sanctified days and places. 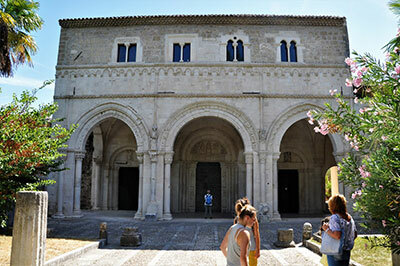 Homeland of saints and mystics, Abruzzo has always attracted pilgrims for its priceless religious heritage: retreats, monasteries and churches rich in mysticism and faith. This trip is recommended for anyone who is interested in sanctuaries, churches and history of Christian religion. Getting to know Abruzzo through its flavours is the best way to get in touch with the traditions and culture of our territory. Rich in local agricultural products such as grass pea (legume) and solina wheat, Abruzzo manage to preserve and to maintain foods that are forgotten, and still remind us of the simple cuisine, but generous in flavor. From Pecorino to Montepulciano d’Abruzzo , from extra virgin oil to Saffron, we will get to know and taste entire Abruzzo, and along the way we will meet all of those who are fortunate enough to guard secrets of these antique recipes. 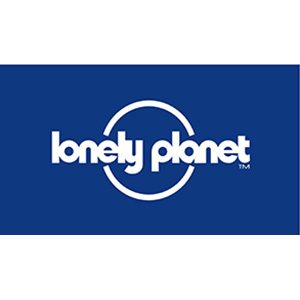 This journey is recommended for anyone who would like to know more about local flavours and Abruzzo cuisine. A taste of Abruzzo at 360 degrees stroll through the village alleys, all the way to the imposing highest peak of the Apennines, enjoying the rich taste of Abruzzo pecorino. A trip that gives an opportunity to perceive this beautiful land, letting us to be carried to its culture and nature. 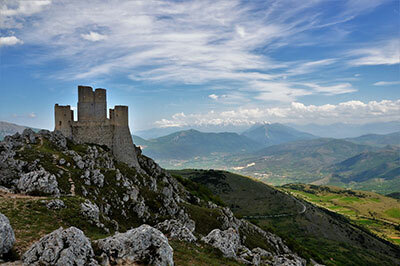 This trip is recommended for families and anyone who would like to get to know Abruzzo’s major landmarks. We will enter into the land rich in history, legends and popular beliefs. We will visit picturesque villages that are set on rocky spurs, or among the charming hills, hidden retreats in small caves surrounded by uncontaminated nature. 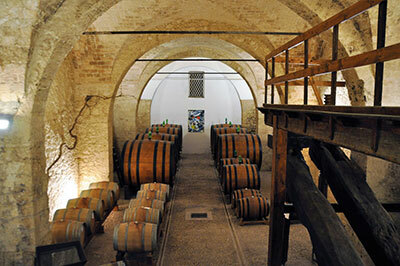 We will discover traditions and culture of unique Abruzzo. This journey is recommended to all ancient villages, history and tradition enthusiasts.